SkyBreathe’ solution is today installed on more than 26 airlines including Atlas Air, Cebu Pacific, Flydubai, Hop!,Icelandair, Royal Air Maroc, Transavia, Volotea, Wow and recently Malaysia Airlines. ”Thanks to our very early stage digital and Big Data approach, we have become leaders in the field of flight efficiency. 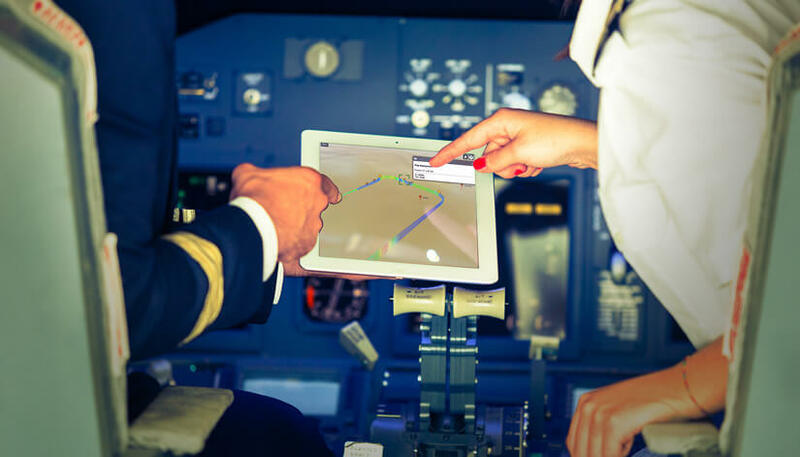 Artificial Intelligence and Deep Learning development will offer extraordinary benefits to airlines. Imagine how much we can help them achieve their mission by providing real-time information to pilots! We’re very excited to accelerate this new project and to have the full confidence and support of our financial partners.” Explain Alexandre Feray, CEO, and founder of OpenAirlines.